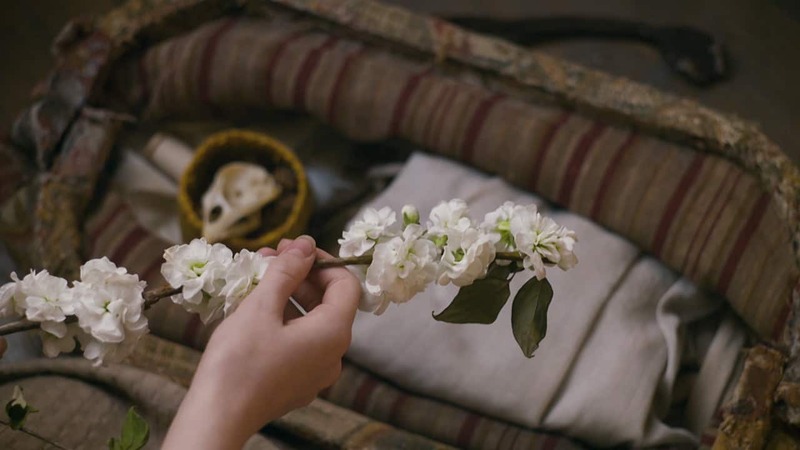 Looking back before we look ahead - a season one recap. 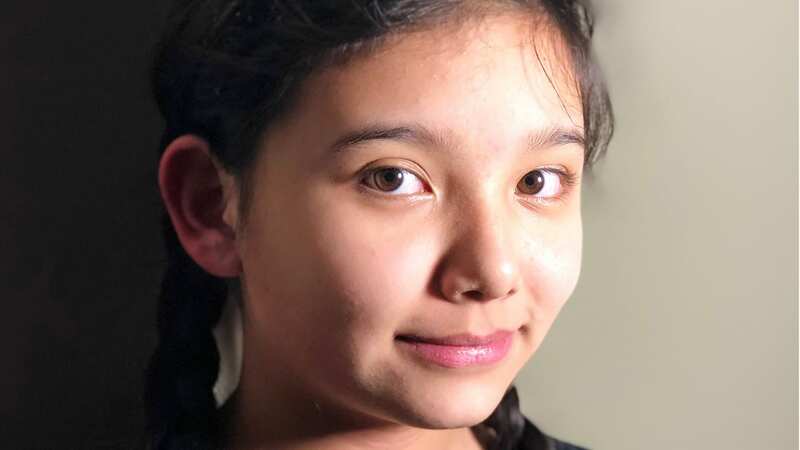 Season 2 premieres September 23 at 7/7:30NT on CBC. 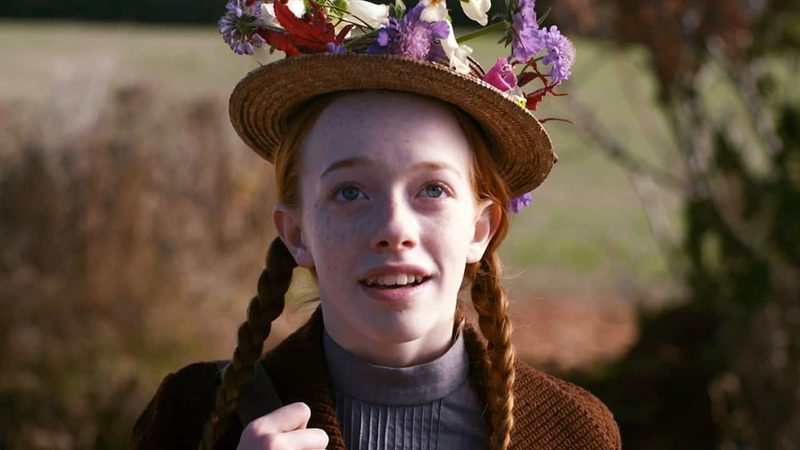 Posted on Feb 8, 2017 Introduce yourself to Anne, premiering in Canada on Sunday, March 19 on CBC. 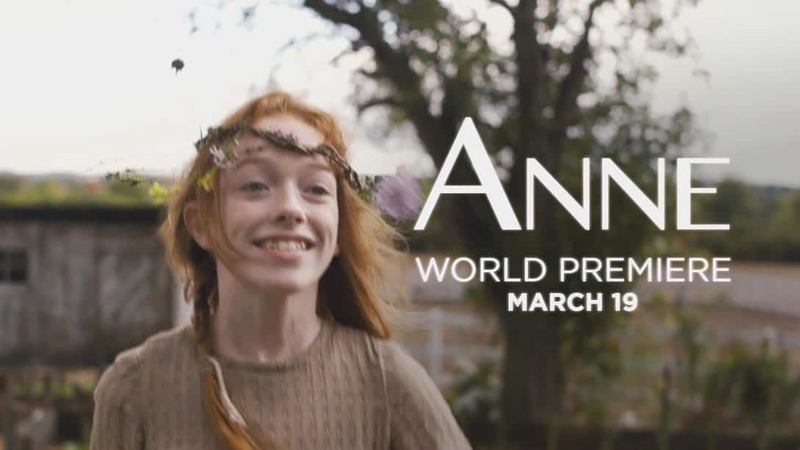 Posted on Feb 28, 2017 Watch this sneak peek of the worldwide premiere of Anne, starting Sunday, March 19. 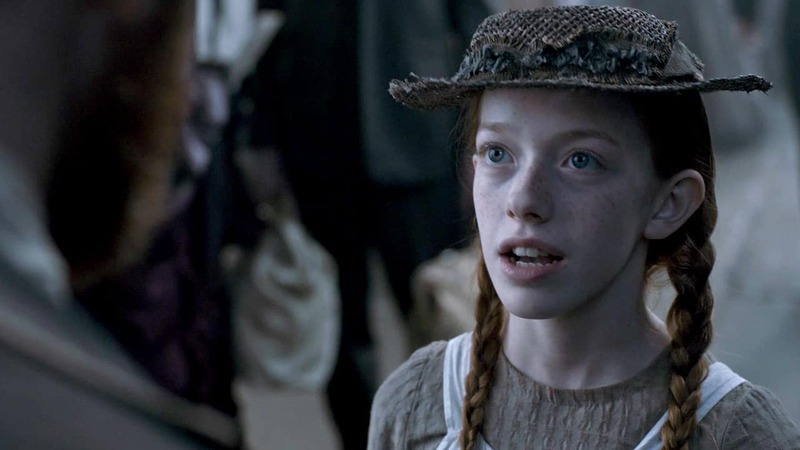 Posted on Mar 1, 2017 Watch the official trailer for Anne, premiering Sunday, March 19 on CBC. 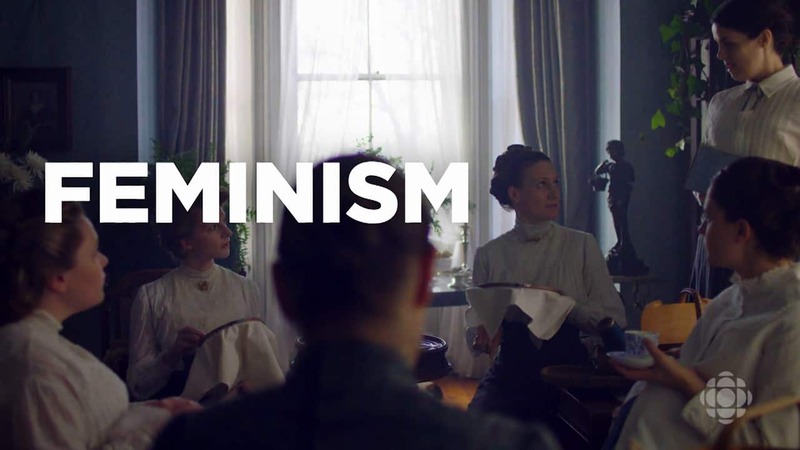 Posted on Mar 10, 2017 Defining "feminism" on Anne, a modern woman in a modern world, premiering Sunday, March 19 at 8/8:30NT. 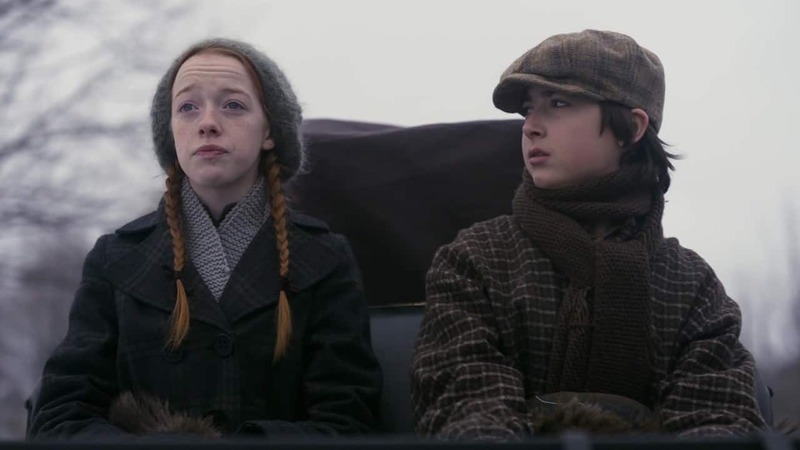 Posted on Mar 13, 2017 The ride home is a chatty one but Matthew doesn't mind in this sneak peek of Anne premiering Sunday, March 19 at 8/8:30NT on CBC. Posted on Mar 17, 2017 If you have big ideas you have to use big words to express them, haven’t you? 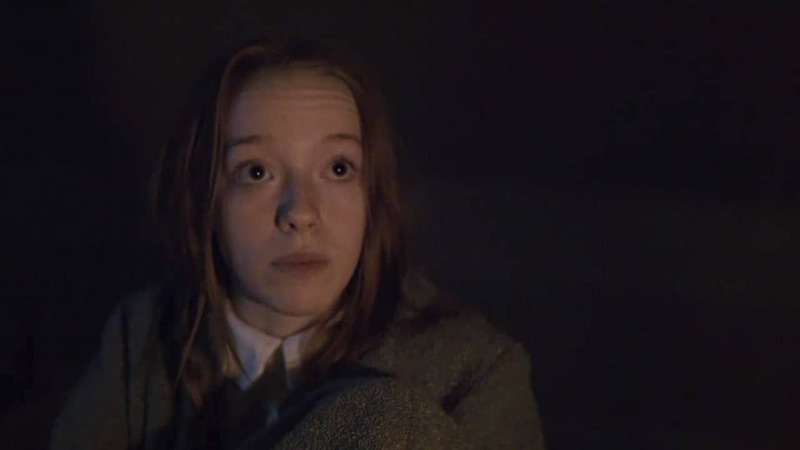 Anne premieres Sunday at 8/8:30NT on CBC. 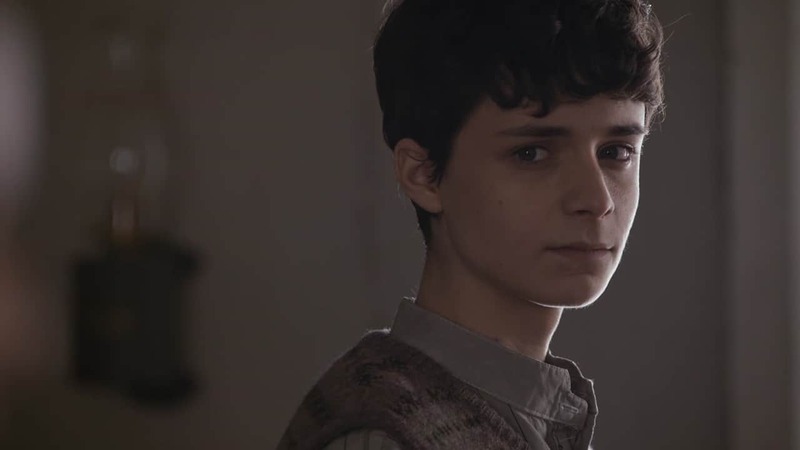 Posted on Mar 21, 2017 Matthew desperately searches for Anne who is on her way back to the orphanage in this clip from the next episode of Anne, airing Sunday, March 26 at 8/8:30NT on CBC. 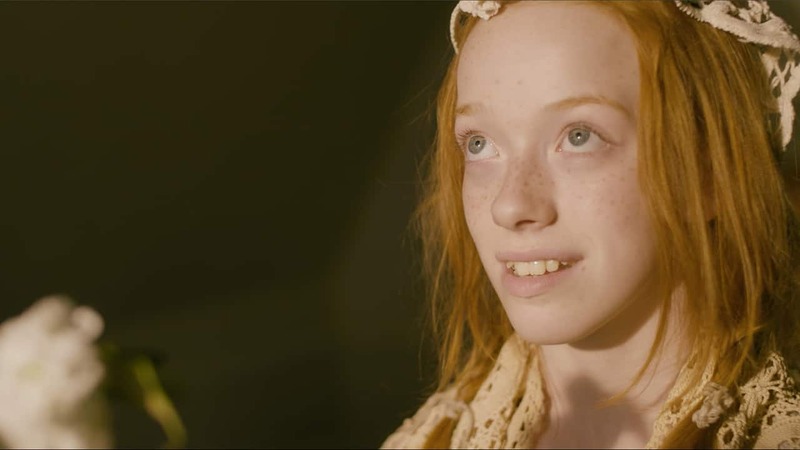 Posted on Mar 28, 2017 The cast and crew bring you into the world of Anne in this original take on the beloved books by L.M. 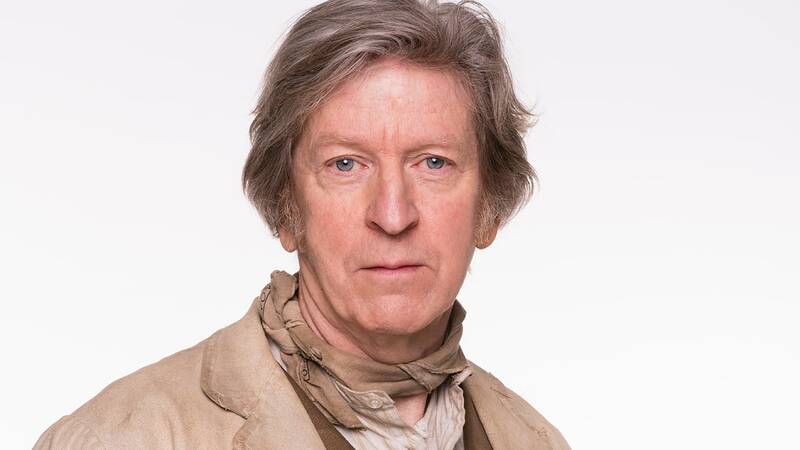 Montgomery. Posted on Mar 30, 2017 It's perfectly normal to be nervous on your first day. 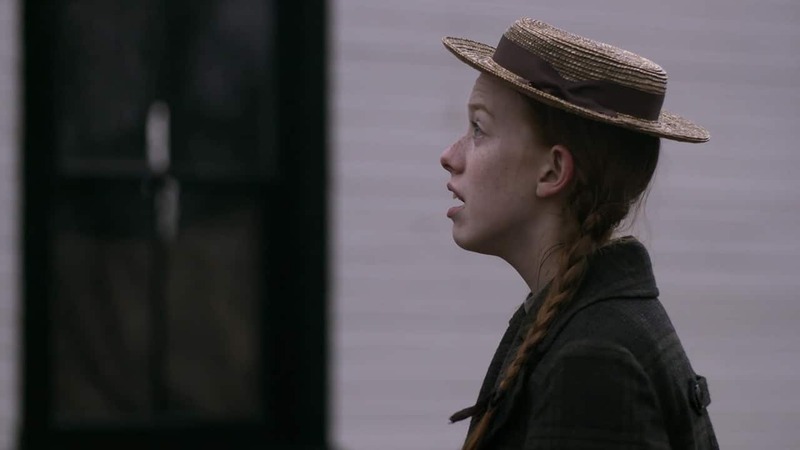 Anne gets ready for school in this clip from episode 3 of Anne, Sunday 8/8:30NT on CBC. 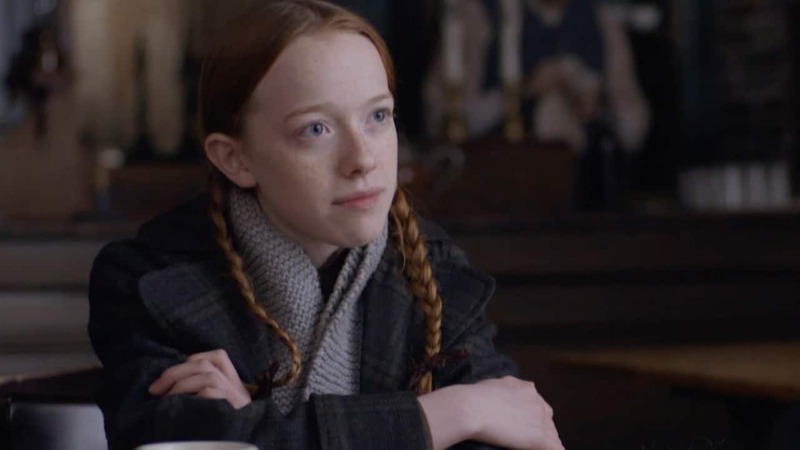 Posted on Apr 6, 2017 While the students toil at the school, Anne continues to despair in the opening moments of episode 4 of Anne. Posted on Apr 11, 2017 Explore the unique and treasured world of Anne's carpet bag. 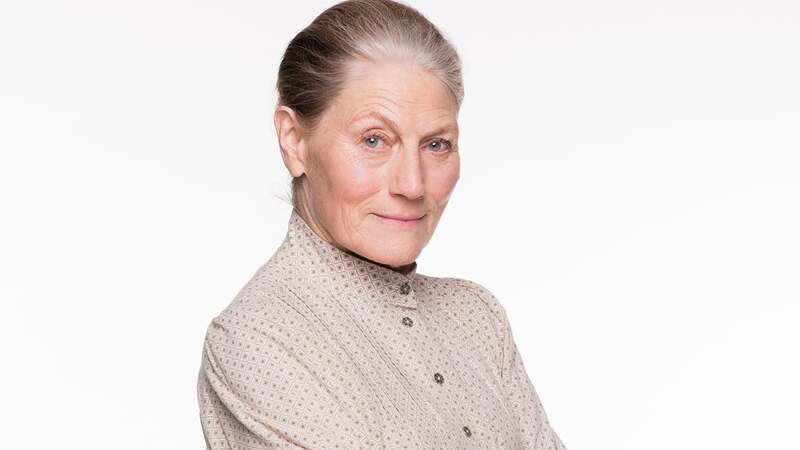 It has all her worldly goods but it's not heavy. 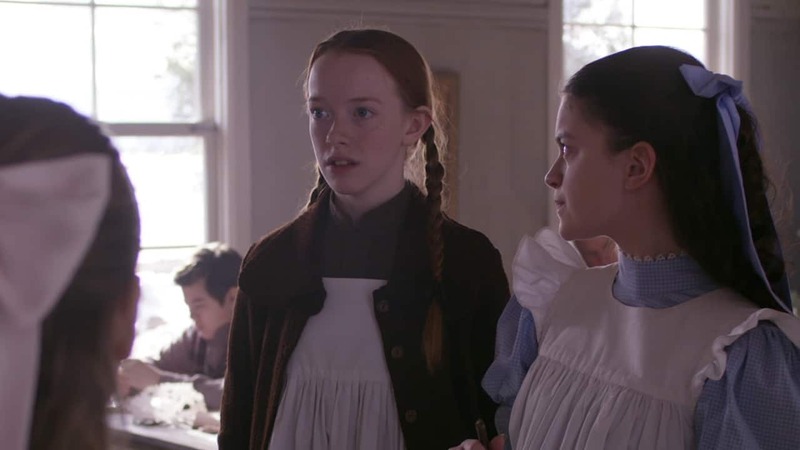 Posted on Apr 12, 2017 A spelling bee competition gets heated in the classroom in this clip from episode 5 of Anne. 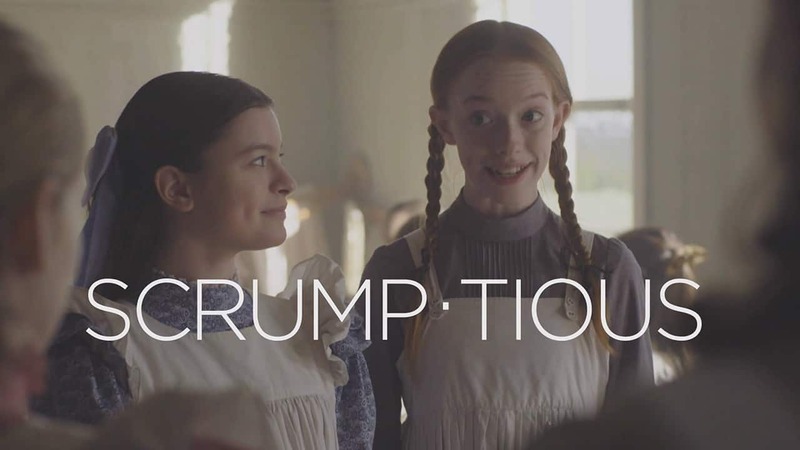 Sundays at 8/8:30NT on CBC. 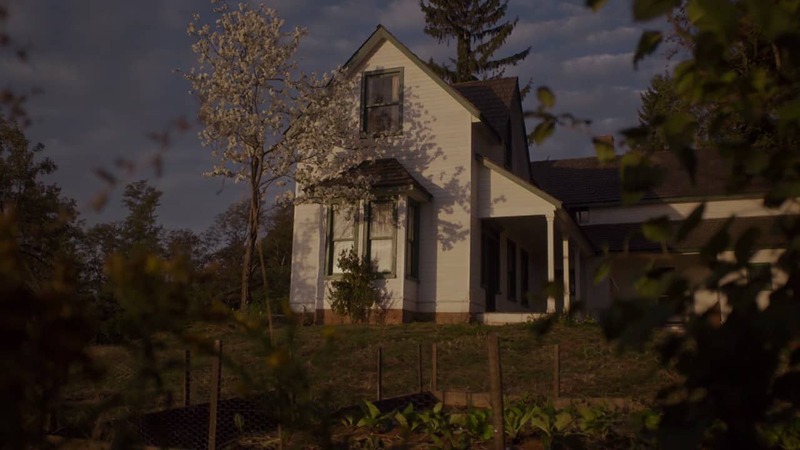 Posted on Apr 18, 2017 Showrunner Moira Walley-Beckett gives a tour of the iconic Green Gables home. 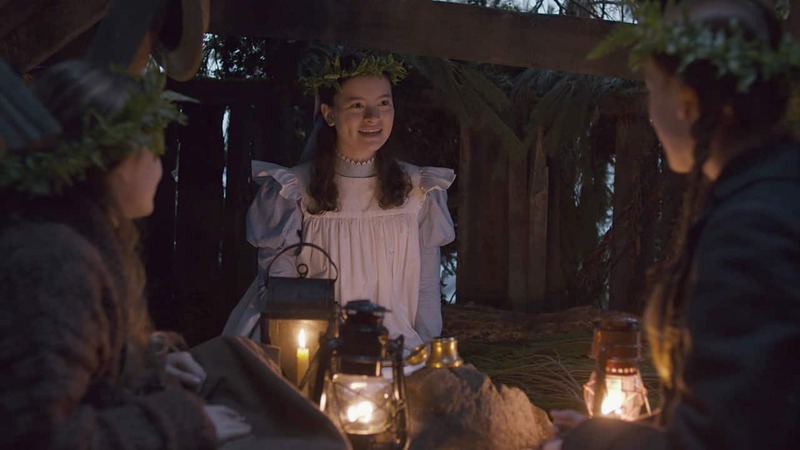 Posted on Apr 21, 2017 Anne's expertise in caring for sick children comes in handy when Diana's little sister Minnie May falls ill in this clip from episode 6 of Anne, Sundays 8/8:30NT on CBC. 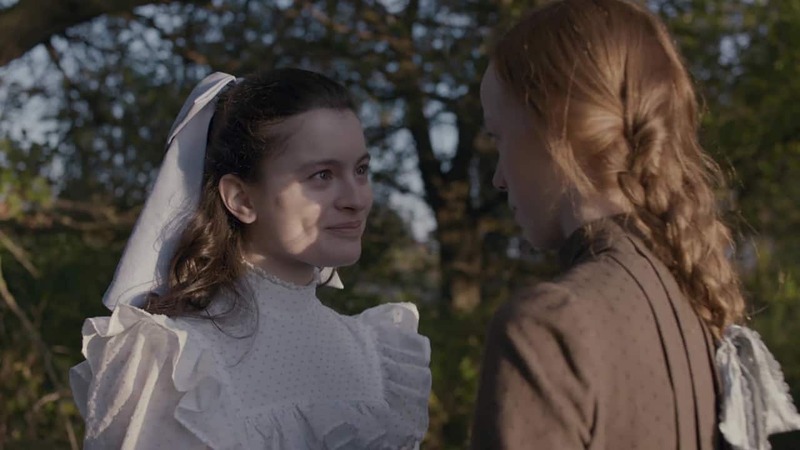 Posted on Apr 27, 2017 Anne gets a lesson in love and independence from Aunt Josephine in this clip form episode 6 of Anne. 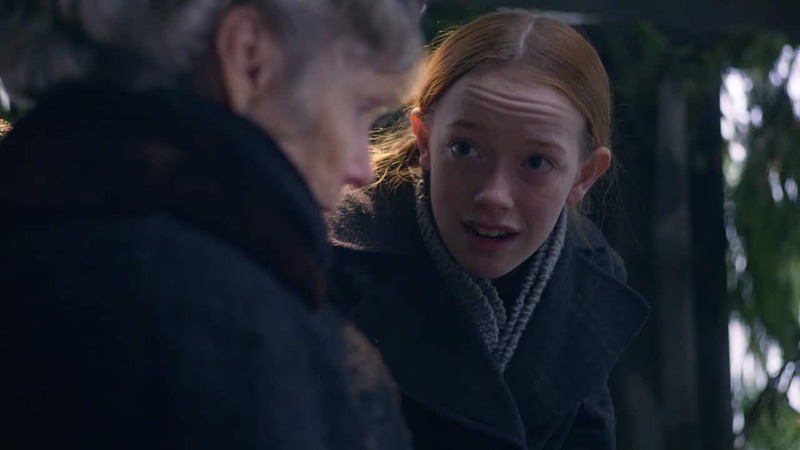 Posted on Apr 27, 2017 Anne's family might be torn apart when rumours of financial woe plague Green Gables in the Season Finale of Anne. Posted on May 3, 2017 Every important journey needs a song! 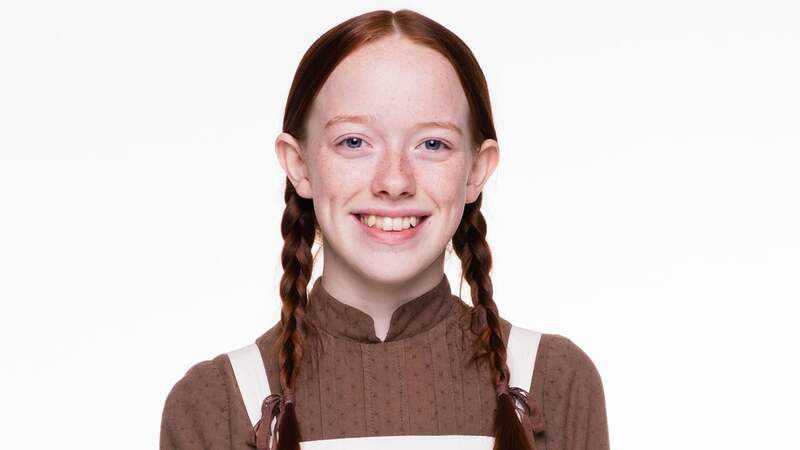 Posted on May 25, 2017 Anne puts Billy Andrews in his place when he attempts to bully her. 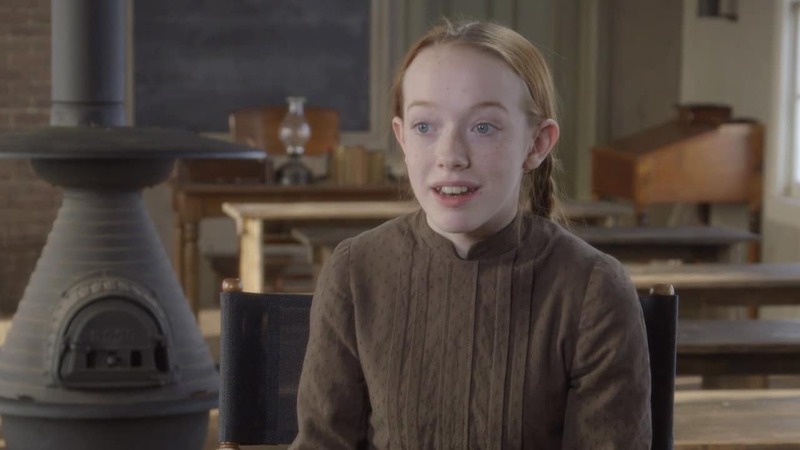 Posted on Jun 1, 2017 Anne, Diana, and Ruby start the Avonlea Story Club in this clip from episode 104. 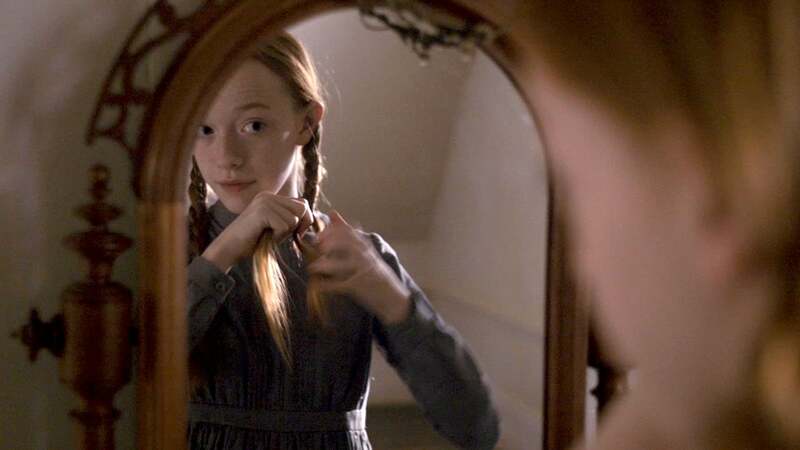 Posted on Jun 19, 2017 Costume designer Anne (with an E) Dixon shows us every stitch, hem, and pleat that helped build the world of Anne.